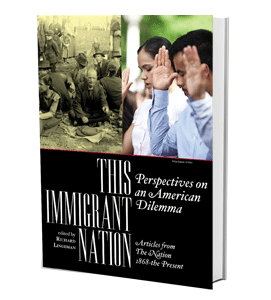 This unvarnished collection of articles traces evolving issues and provides a unique history of the long-running national immigration dilemma. 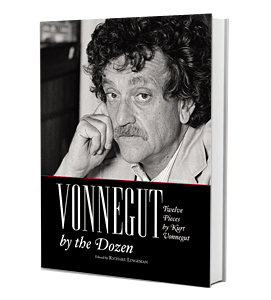 America owes Kurt Vonnegut a debt of gratitude for infusing its culture with the brilliant insight found in books like Mother Night, Player Piano and Slaughterhouse—5—and for the mordantly funny writings assembled in this collection. 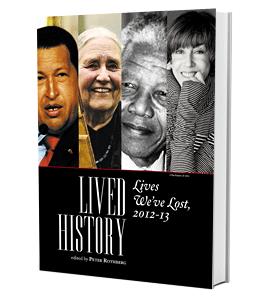 Lived History: Lives We’ve Lost, 2012-13, celebrates the memory of thirty remarkable people. These tributes each embrace the personal as well as the political. Loving, intimate recollections offer the kind of telling biographical detail often left out of conventional obituaries.